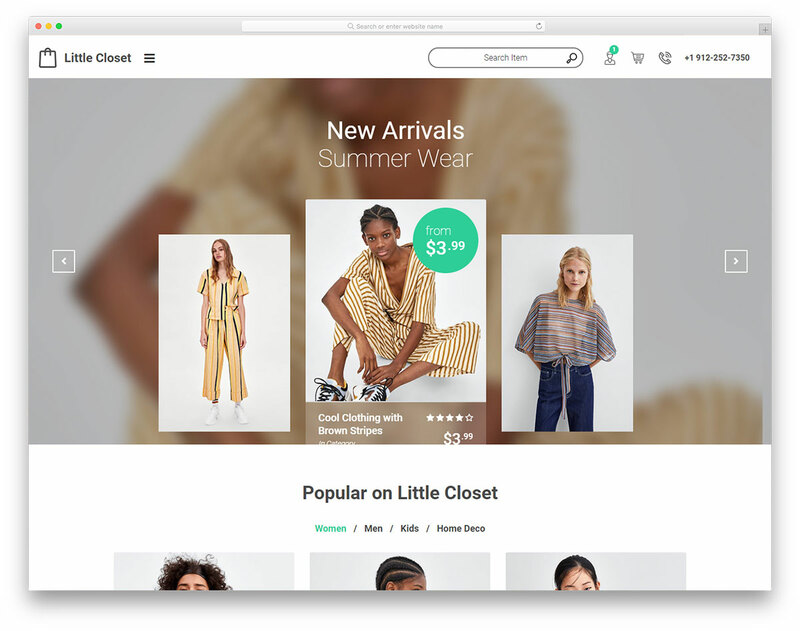 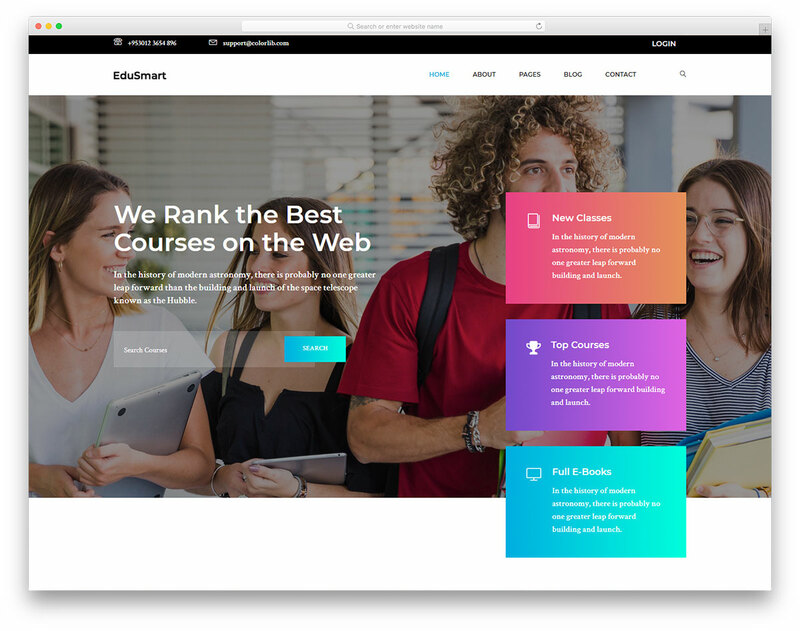 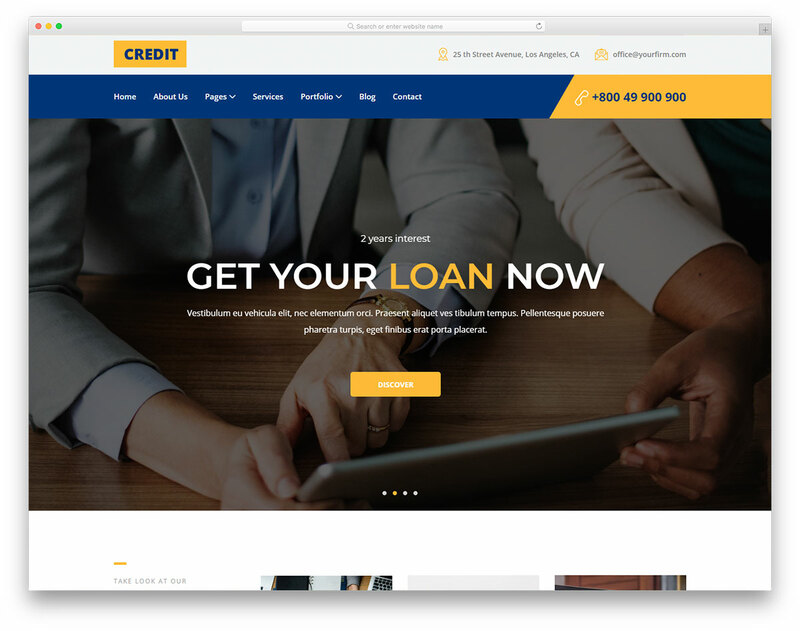 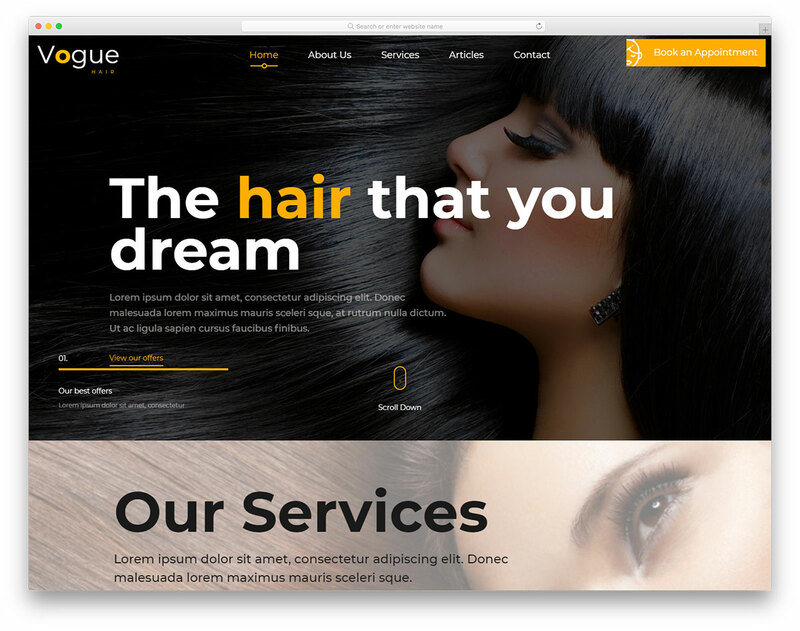 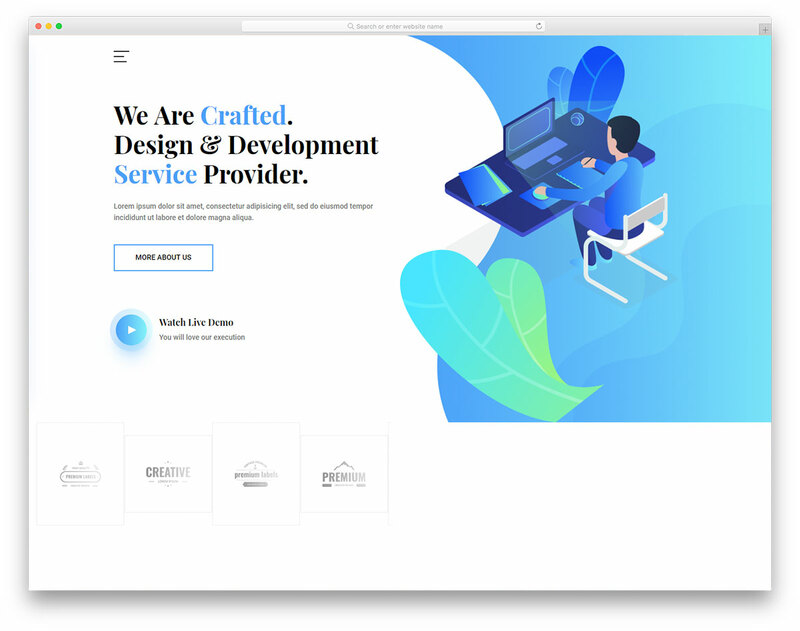 With Crafted as your go-to free web development website template, you can start your thing faster than ever. 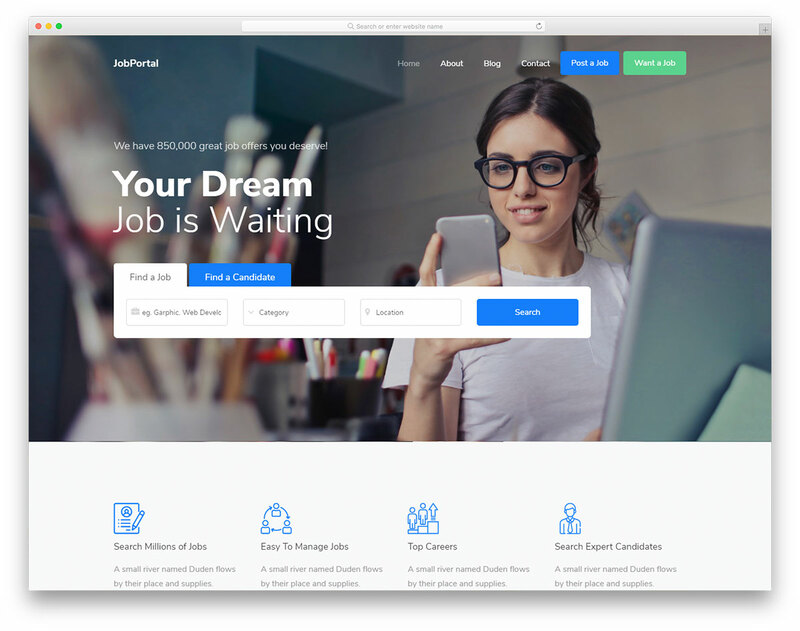 It unlocks a new specter of opportunities. 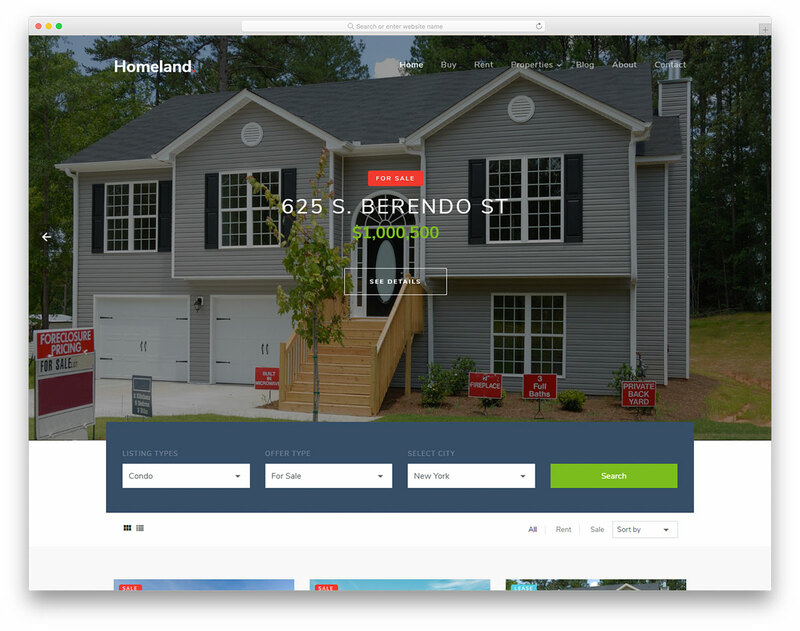 Homeland is your go-to free realtor website template whether you are a real estate agent or agency. 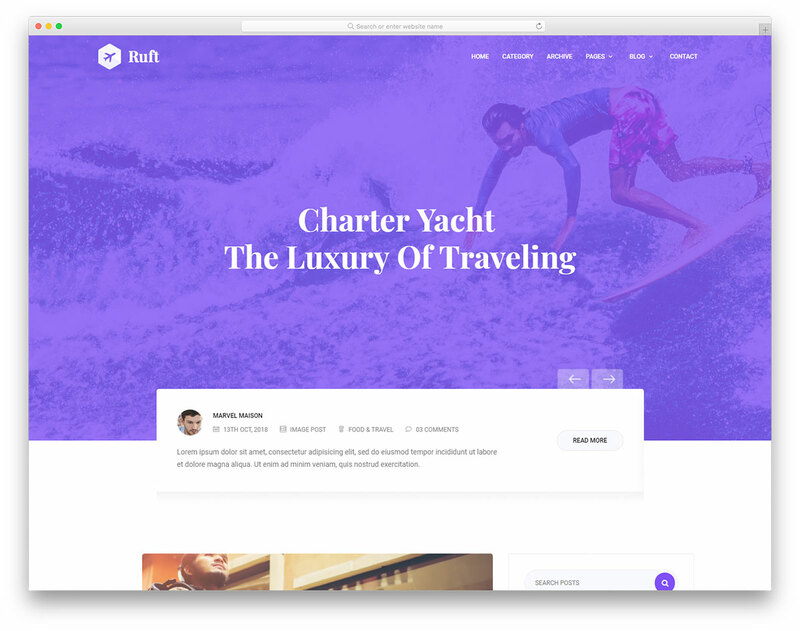 Pushing estate is simpler than you think. 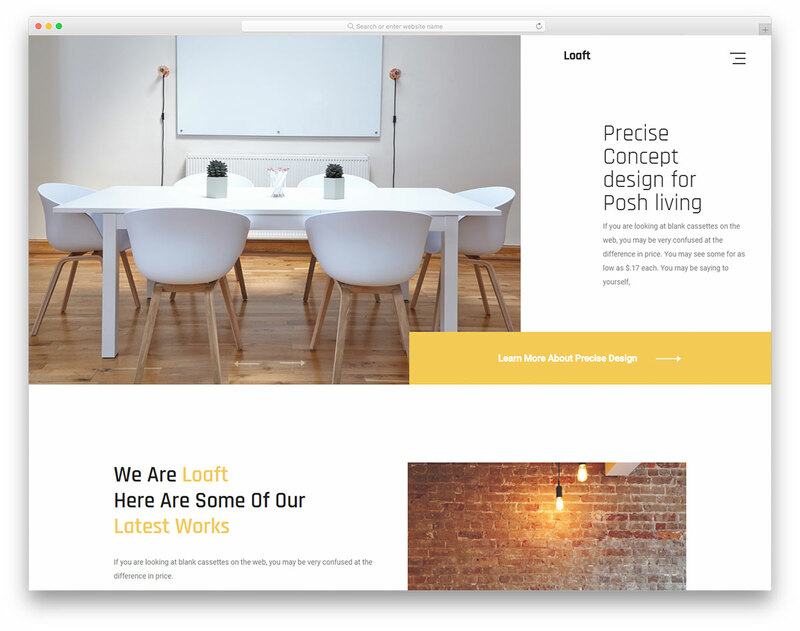 Loaft is a spectacular free modern design website template with a clean and to the point layout. 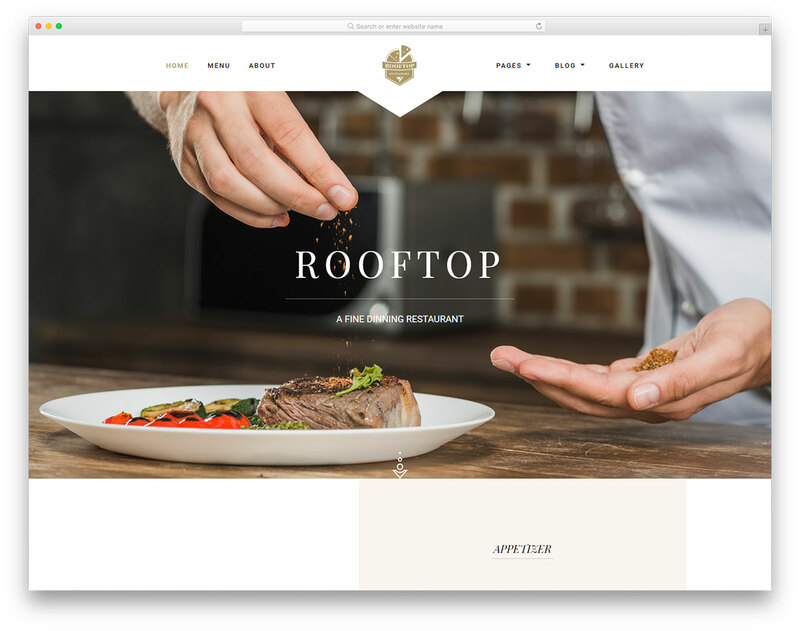 Impress new clients and boost your business through the roof. 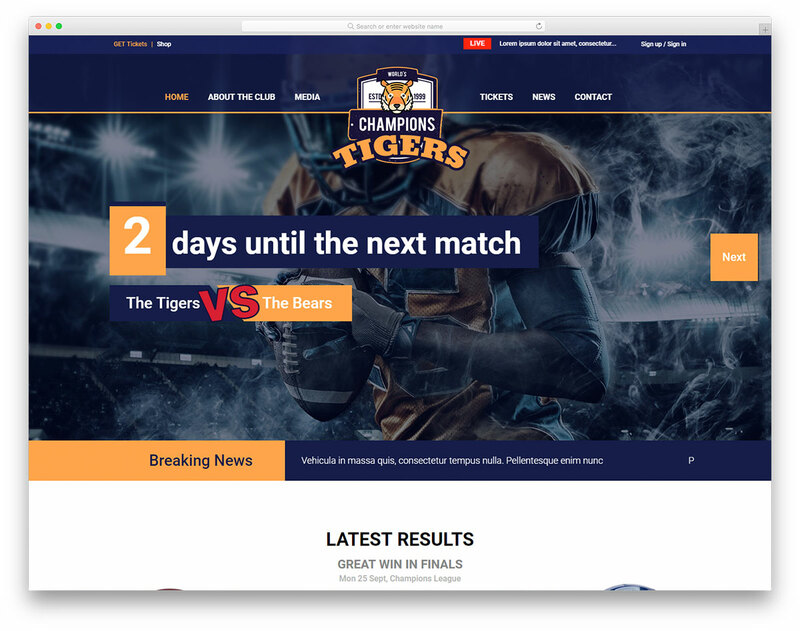 As the name suggests, Sportsteam is a free sports team website template for teams, clubs and other enthusiasts. 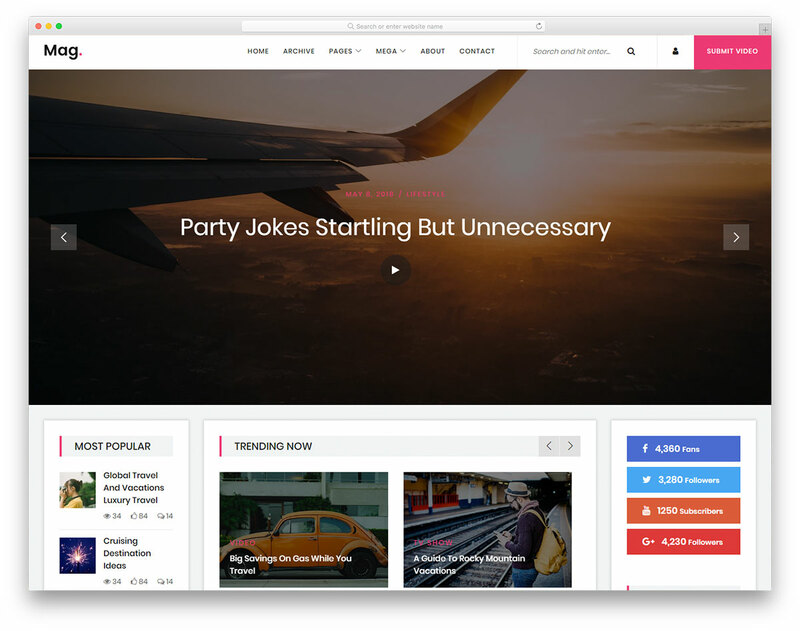 Boost the loyalty of your fans and get famous. 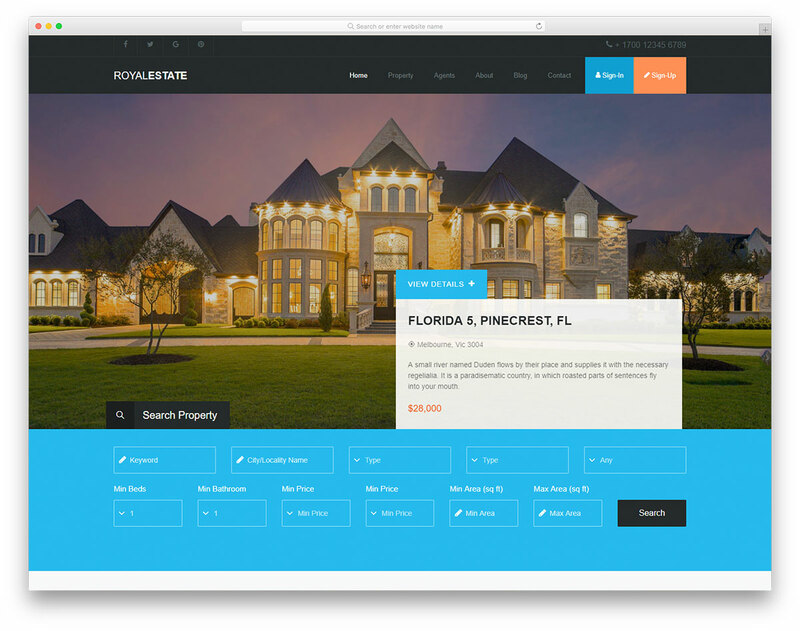 Royalestate is a modern, mobile-ready and cross-browser compatible free real estate agency website template. 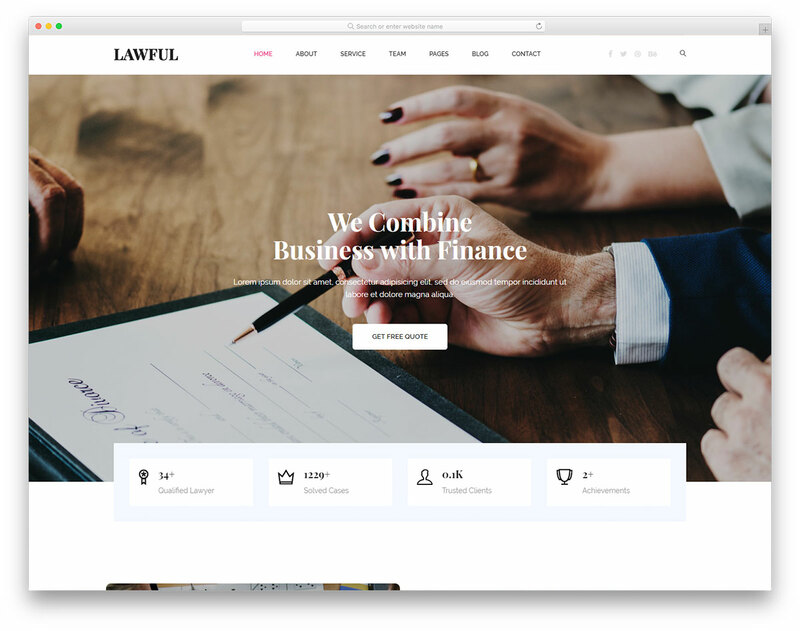 Take your business to the level of 11. 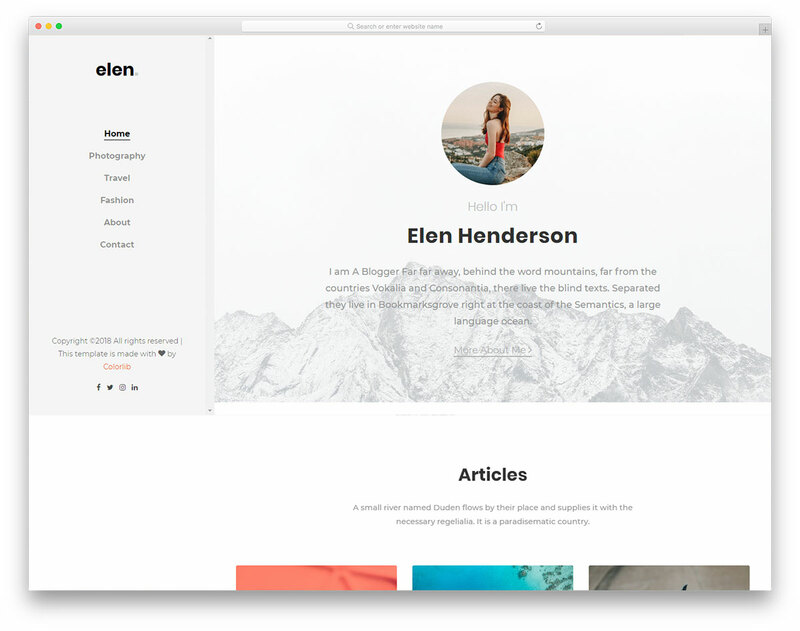 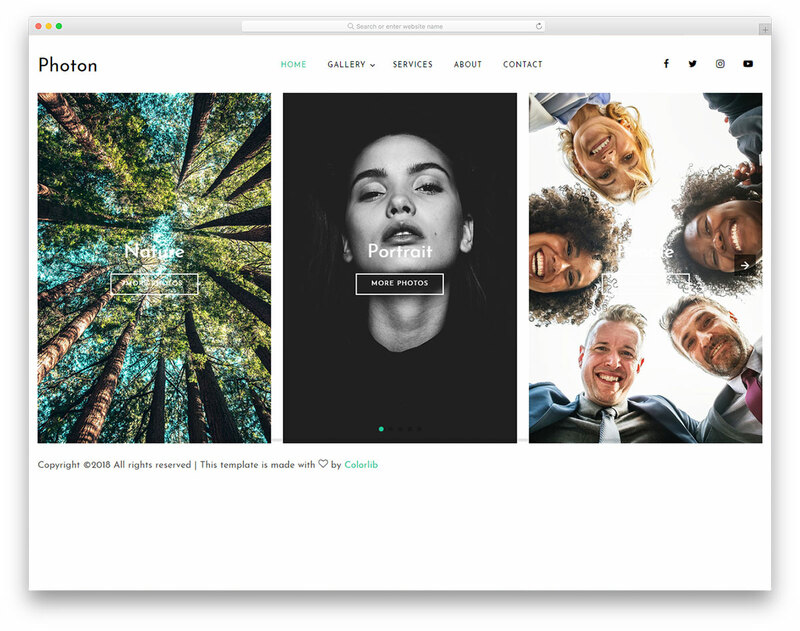 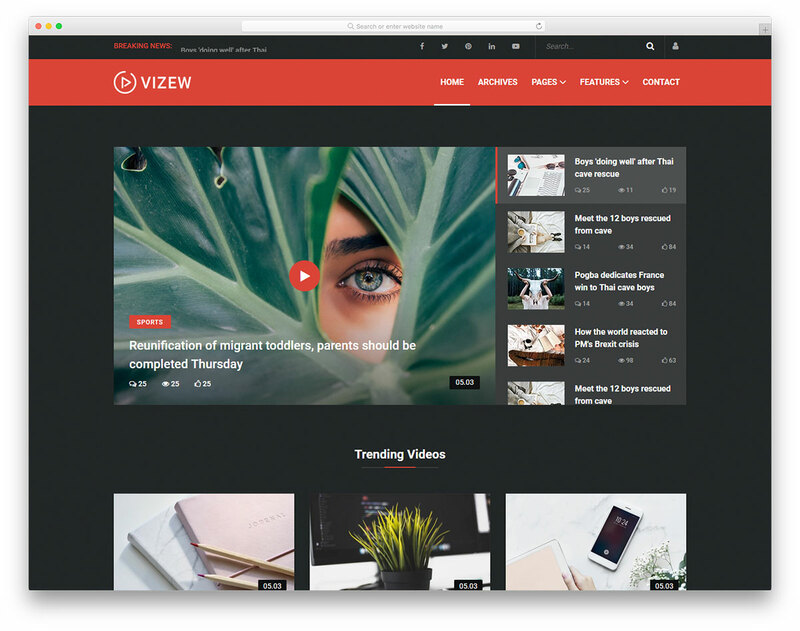 Whether a professional or amateur photographer, Photon is the free photo website template to create the neatest online portfolio. 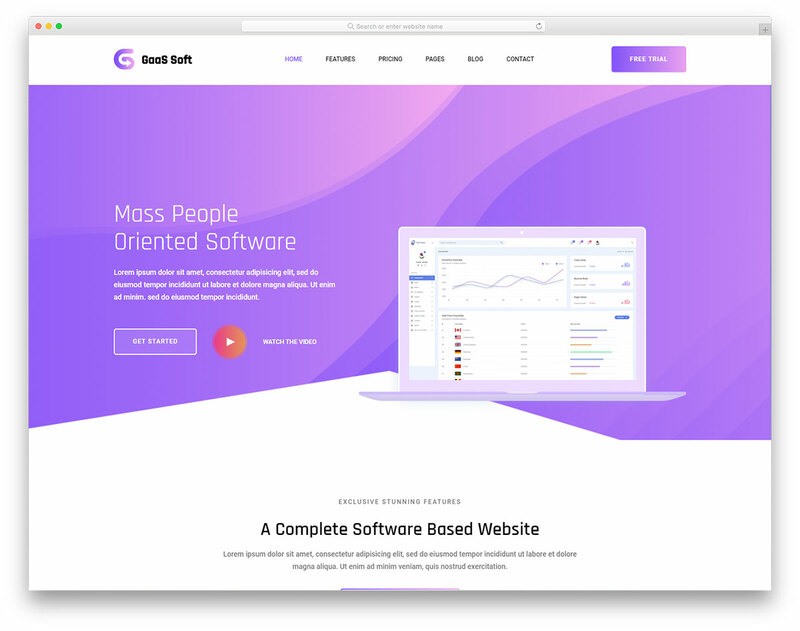 Grow your project over and above. 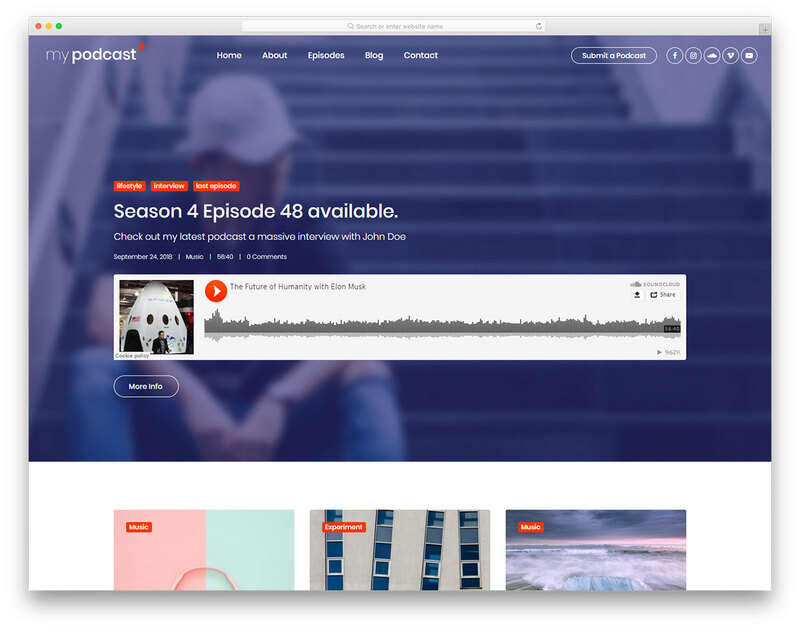 If you are starting your own podcast, Mypodcast is the free podcasting website template to consider utilizing. 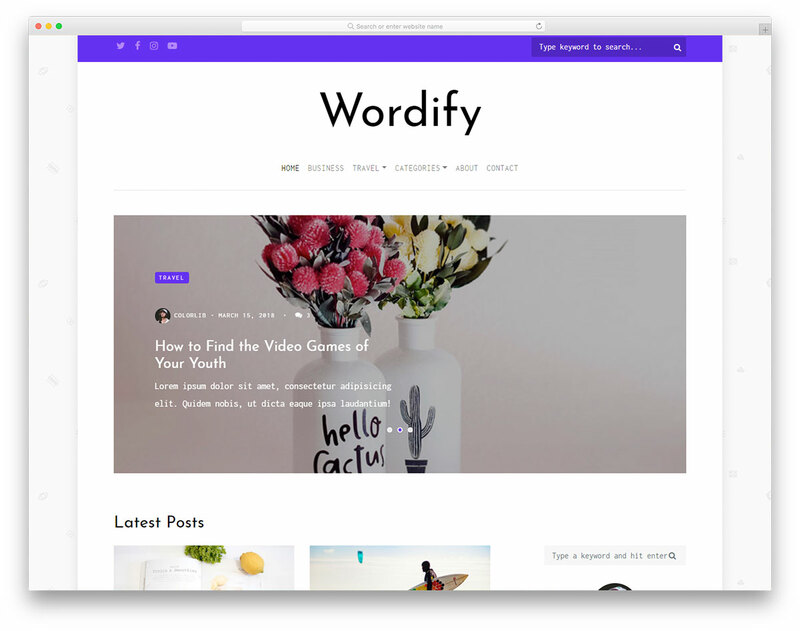 Get your word out there in style and shine. 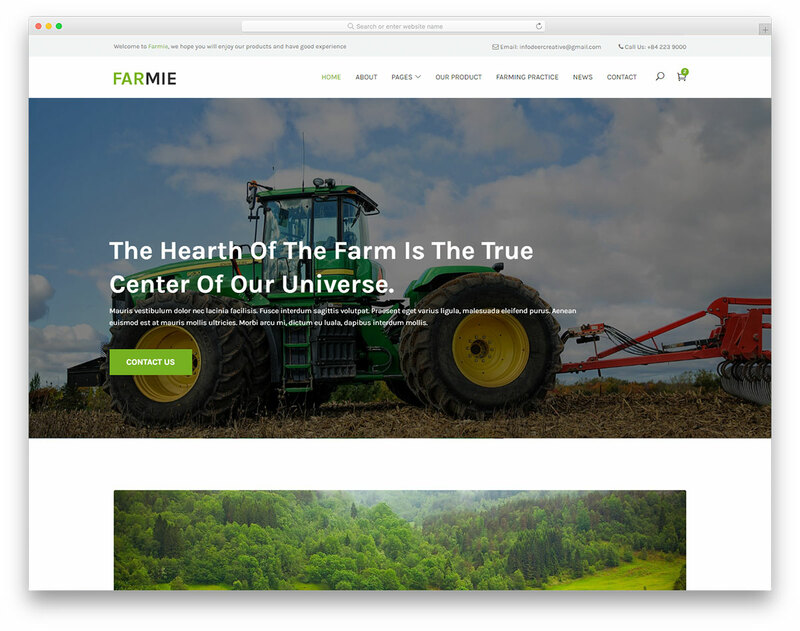 You need not to look elsewhere for the best free farming website template. 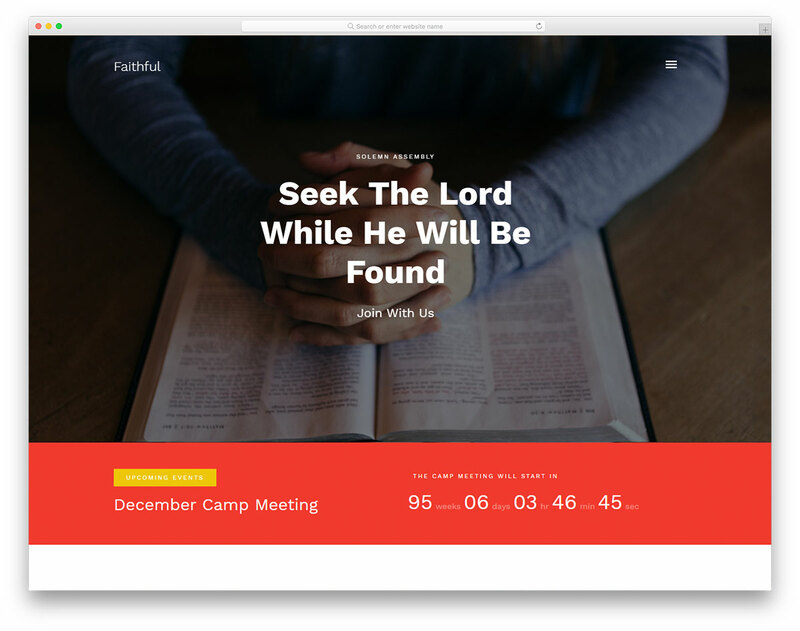 Here is Farmie, a fantastic, modern and easy to use tool to create a fully active page sooner rather than later. 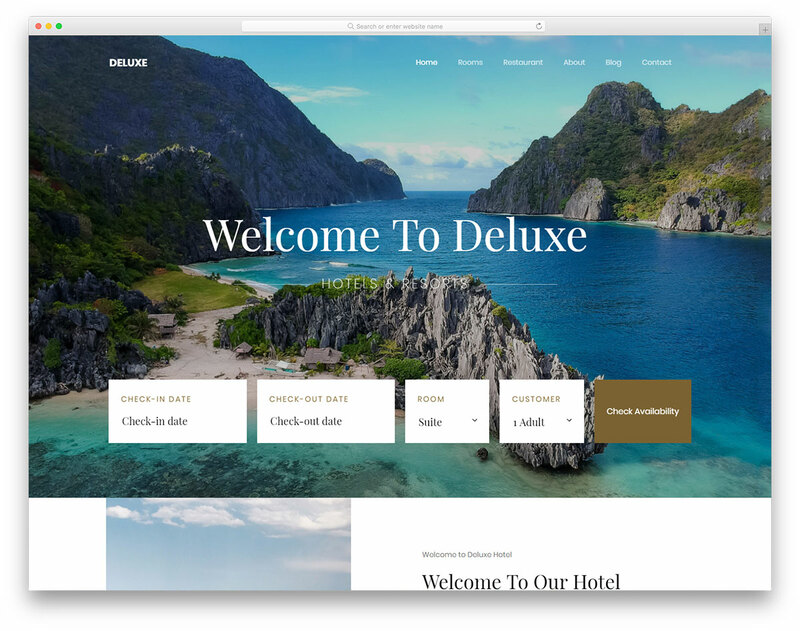 Casahotel is a stunning, luxurious and sophisticated free hotel reservation website template for your accommodation business. 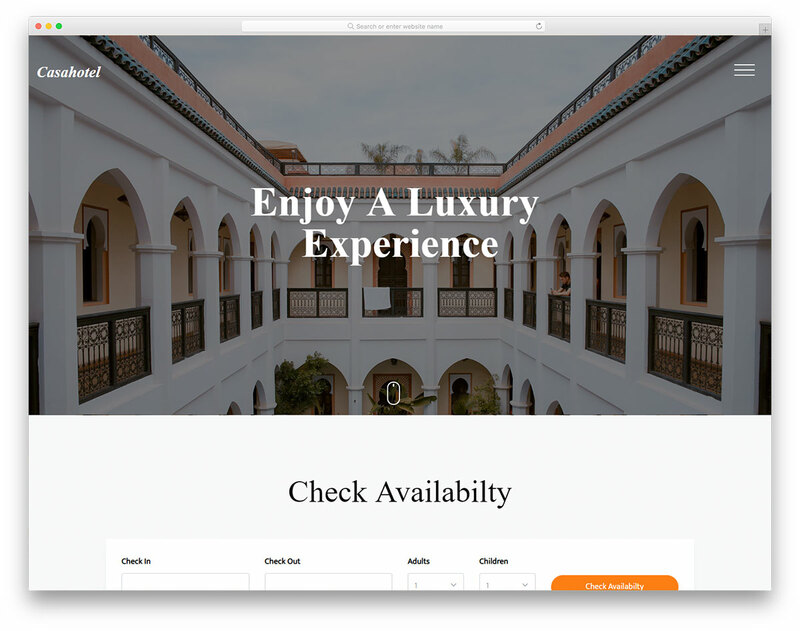 Keep your rooms booked 24/7/365. 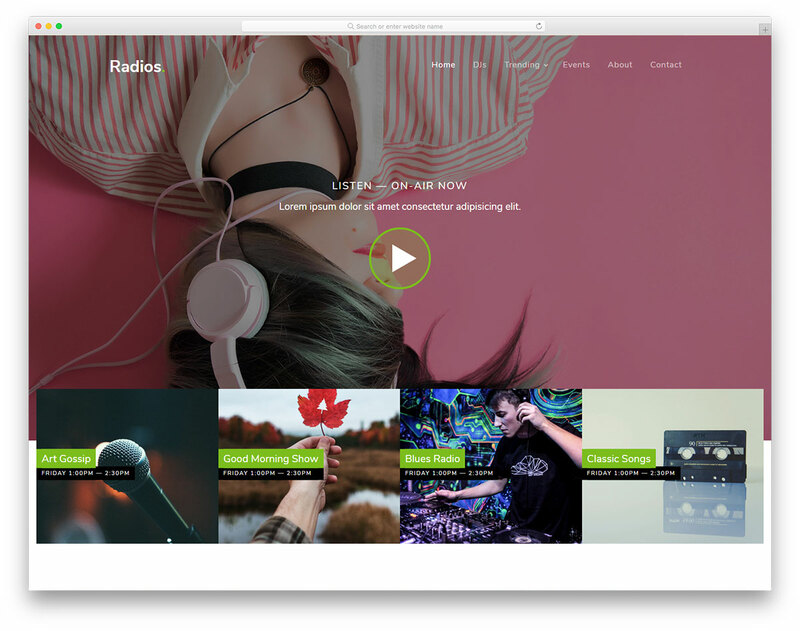 With Eighty8 as your best free radio station website template pick, you can start your own project quickly and efficiently. 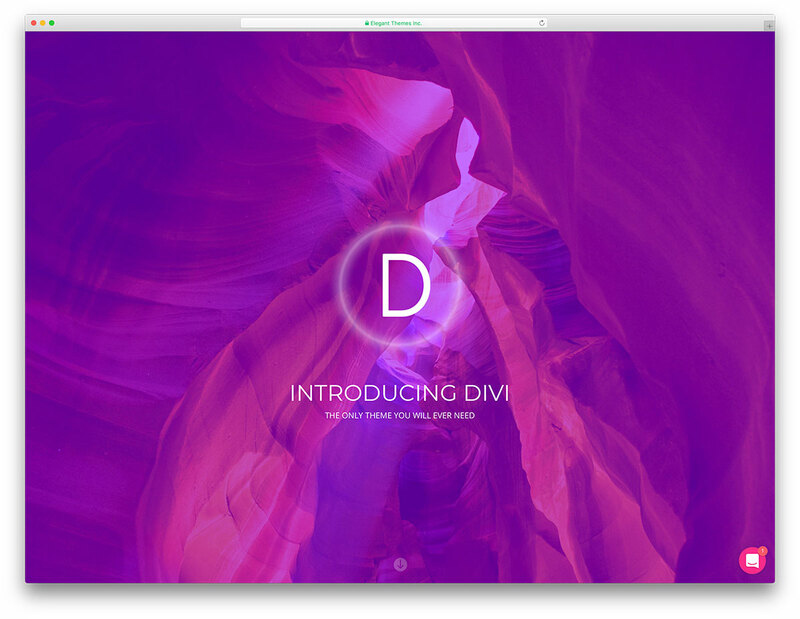 Podcasters, musicians and studio owners will love it, too! 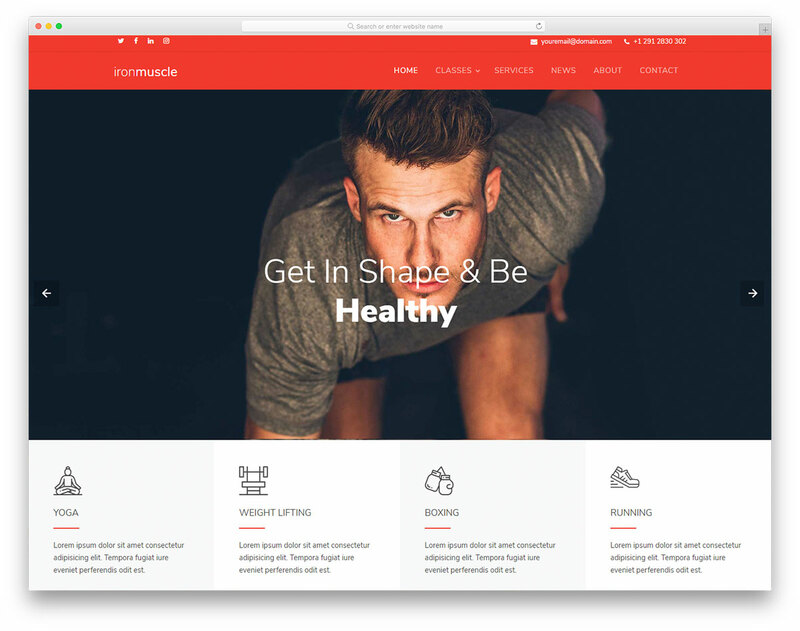 If you help others build strong bodies, expand your reach with Ironmuscle free HTML fitness website template. 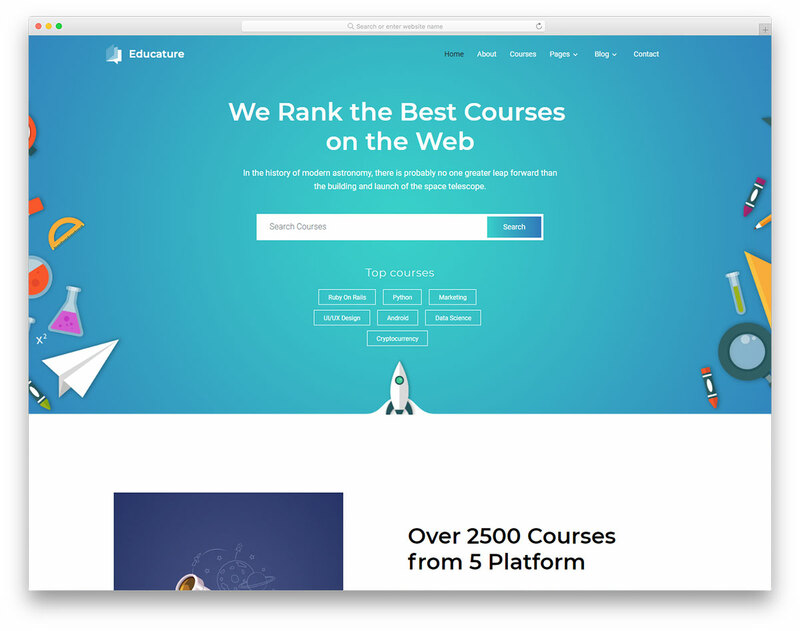 Start on the web strong and amaze and impress everyone who ever visits your page. 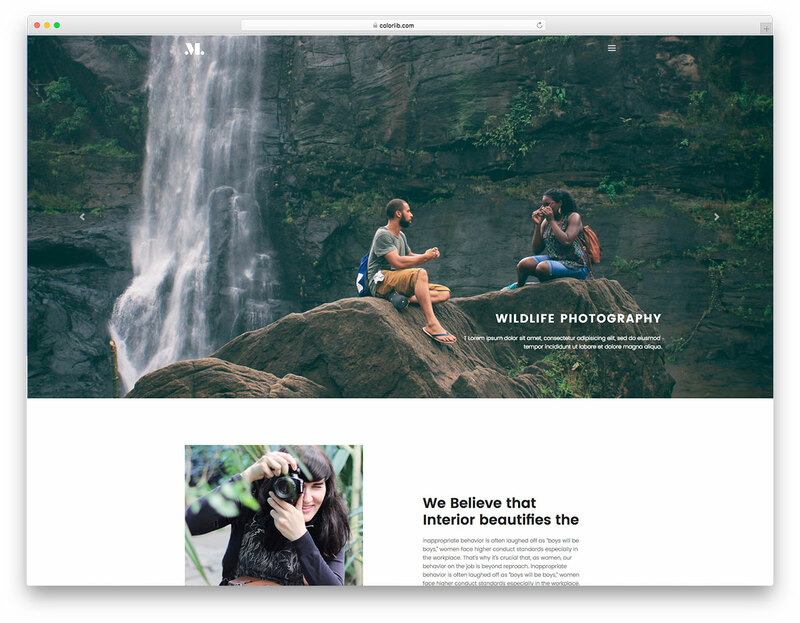 As its name suggests, Mag is a free news magazine website template that caters to any niche and industry. 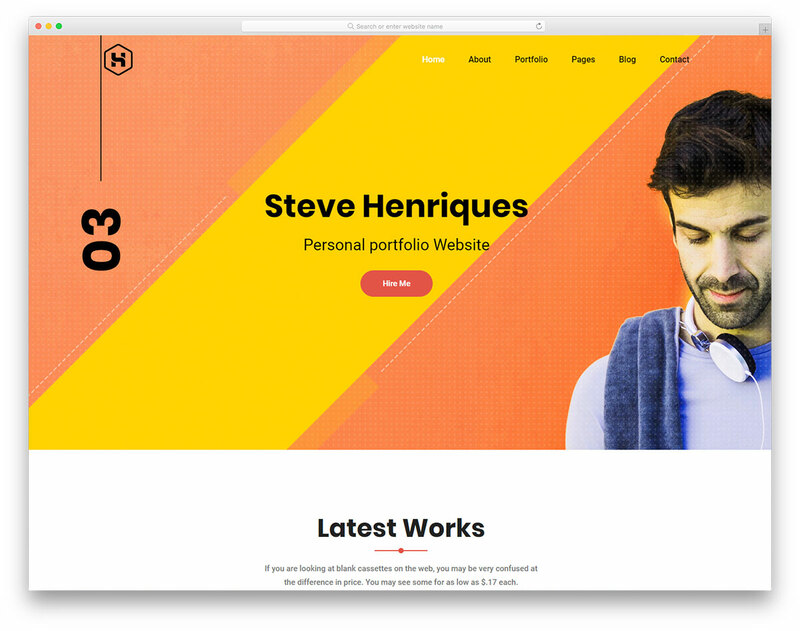 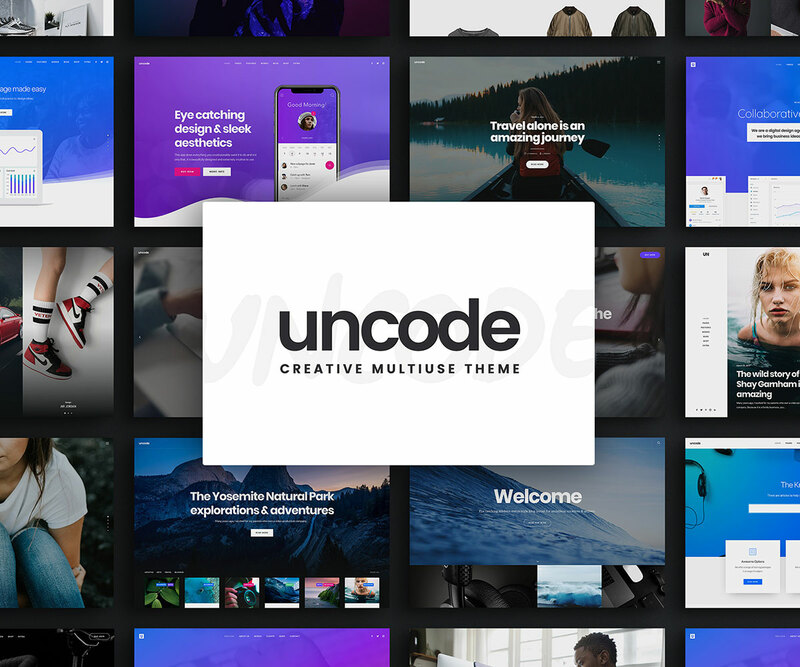 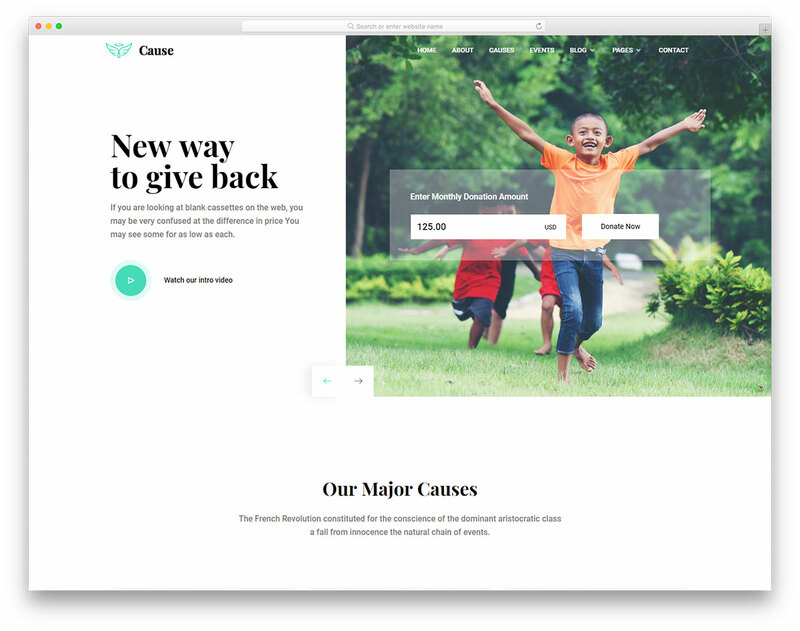 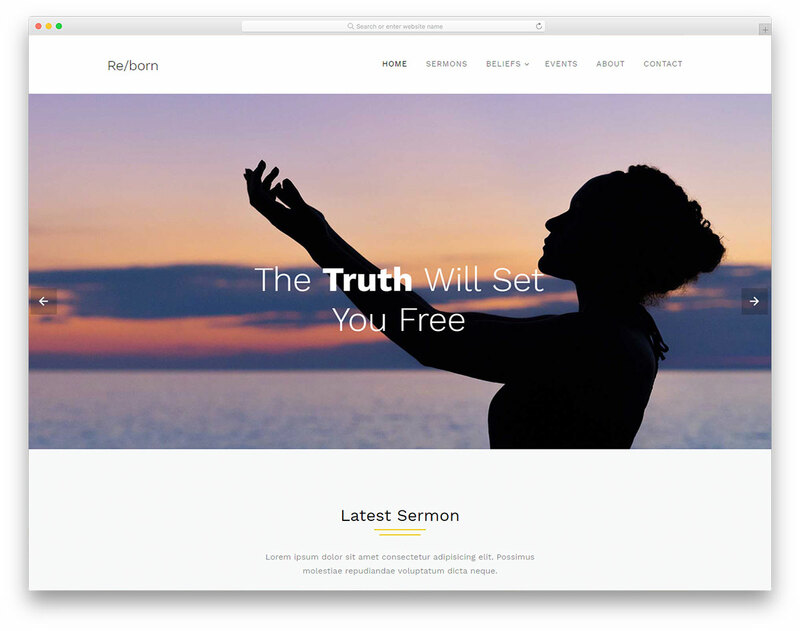 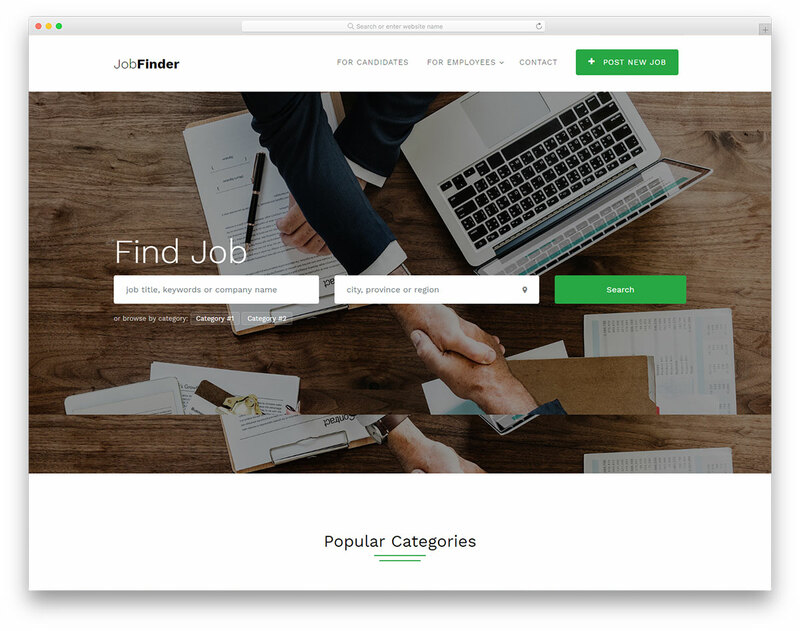 Clean and trendy web design with a great selection of features. 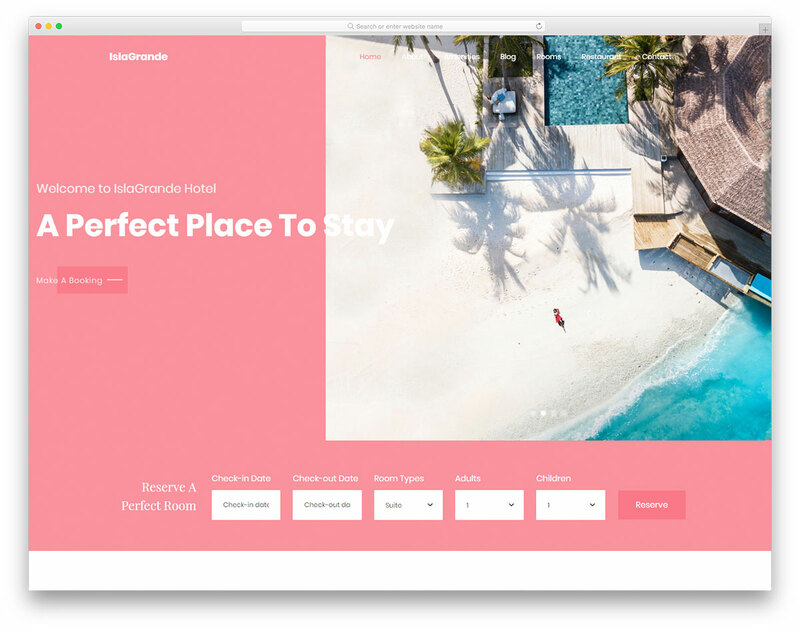 For accommodation type businesses, Islagrande is one of the best free responsive hotel website templates. 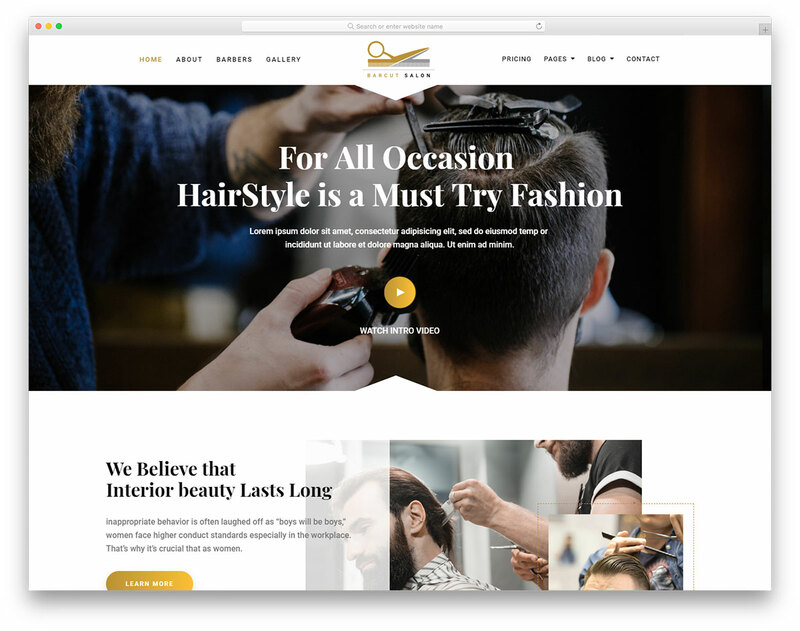 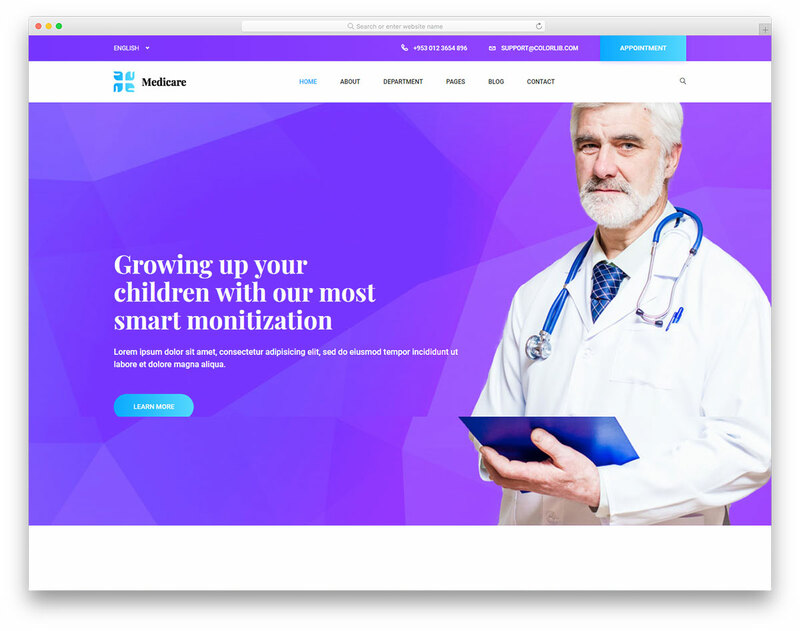 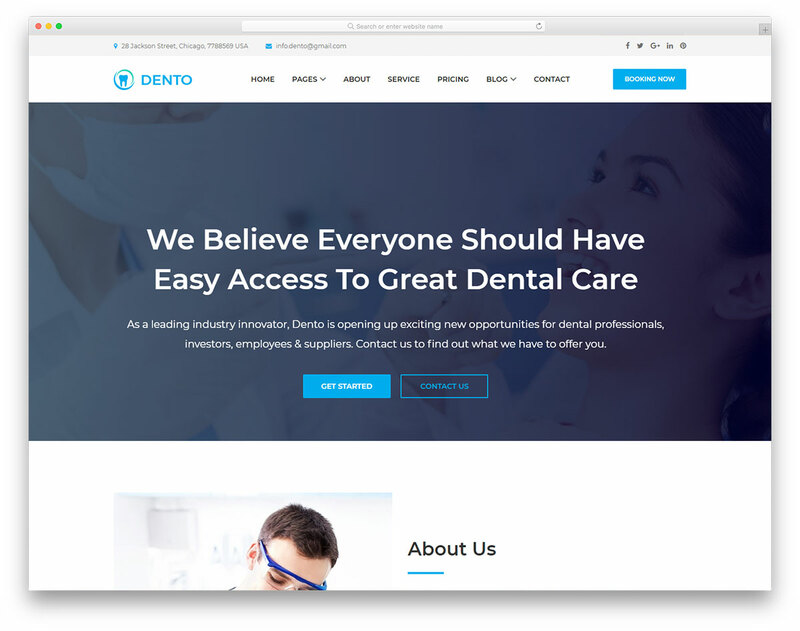 Stylish and contemporary web design with a great attention to detail. 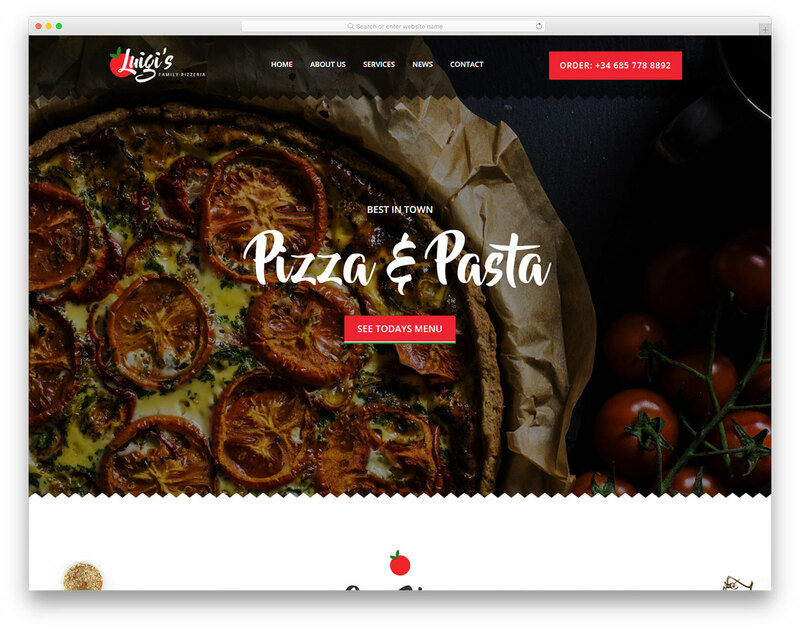 Hence the name, Luigi's is a free Italian restaurant website template with a tasty and delicious web design. 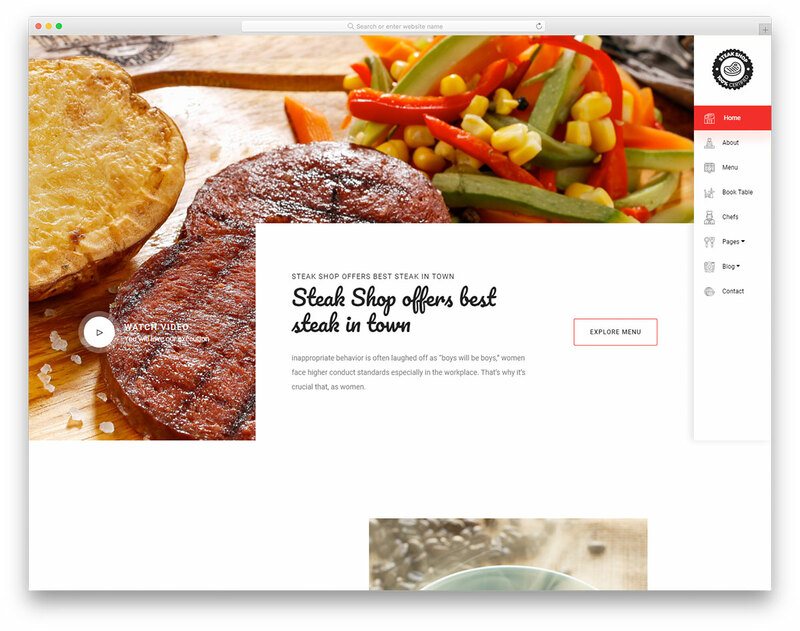 Add your palatable food pictures and win over even more customers. 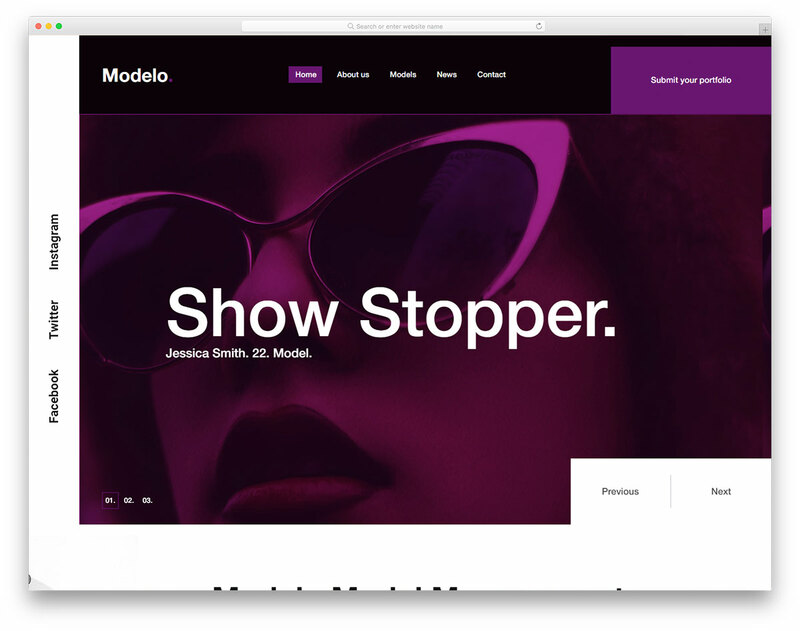 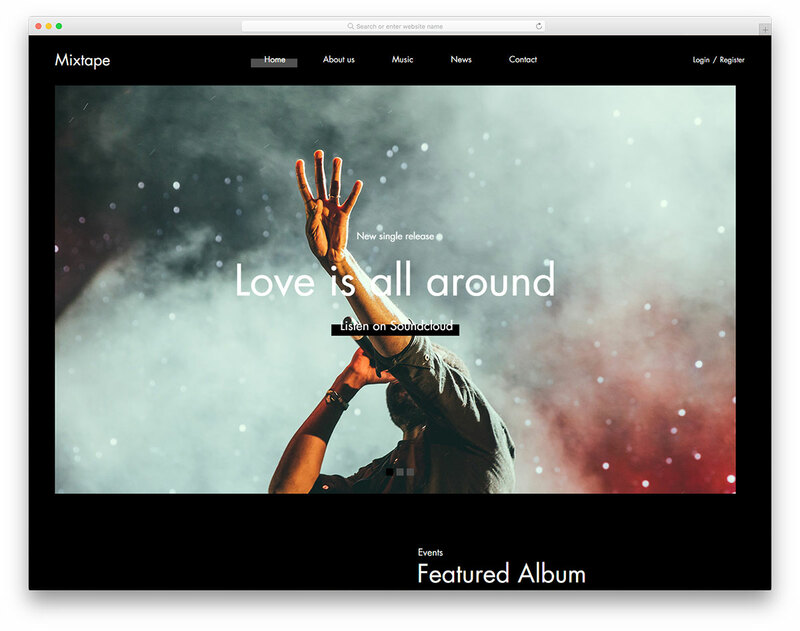 Mixtape is a stunning and contemporary free website template for singers and bands of all genres. 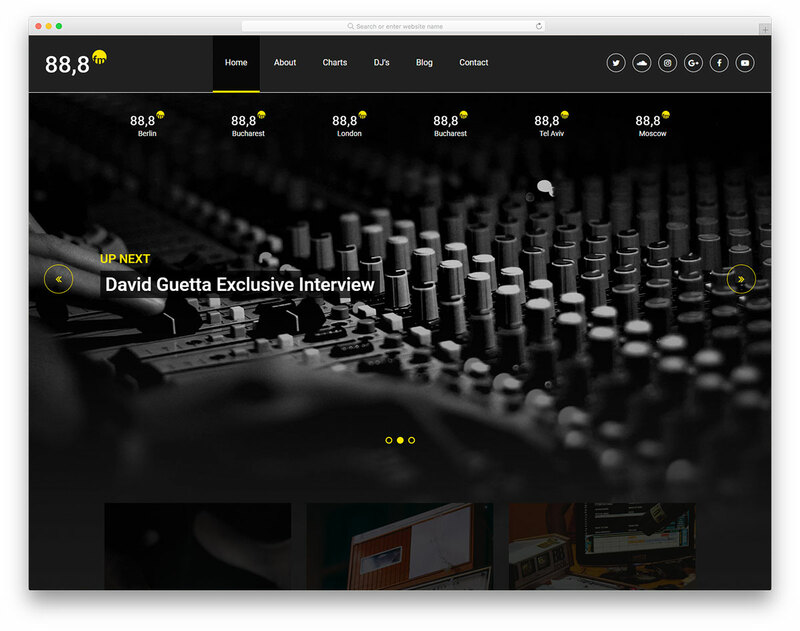 Push your talent and tunes amongst the global audience. 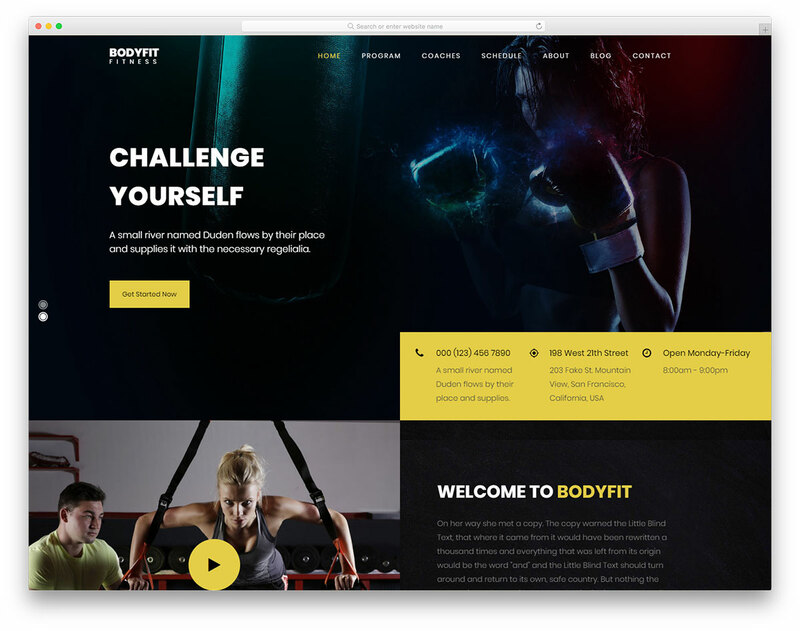 Bodyfit is insanely stunning, easy to use and customizable free Bootstrap fitness website template. 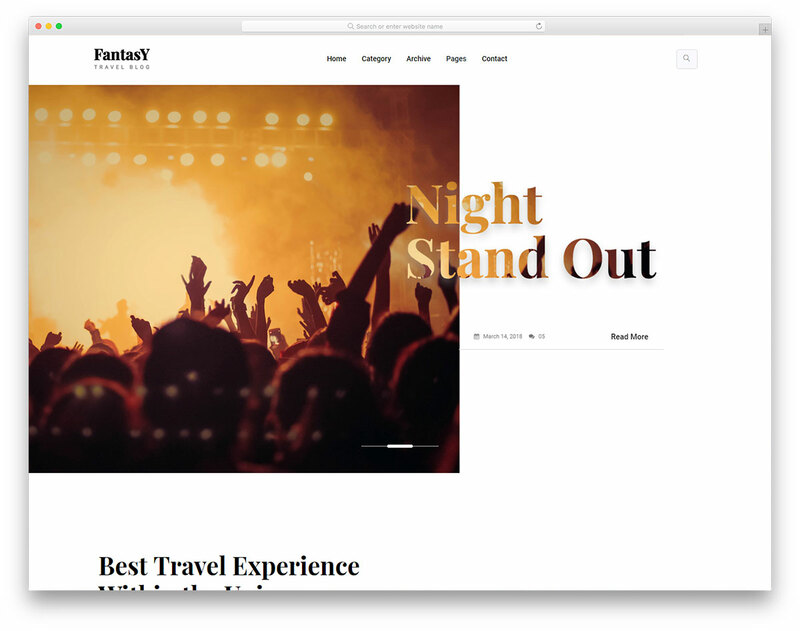 If dark layouts are your favorite, this is the template for you. 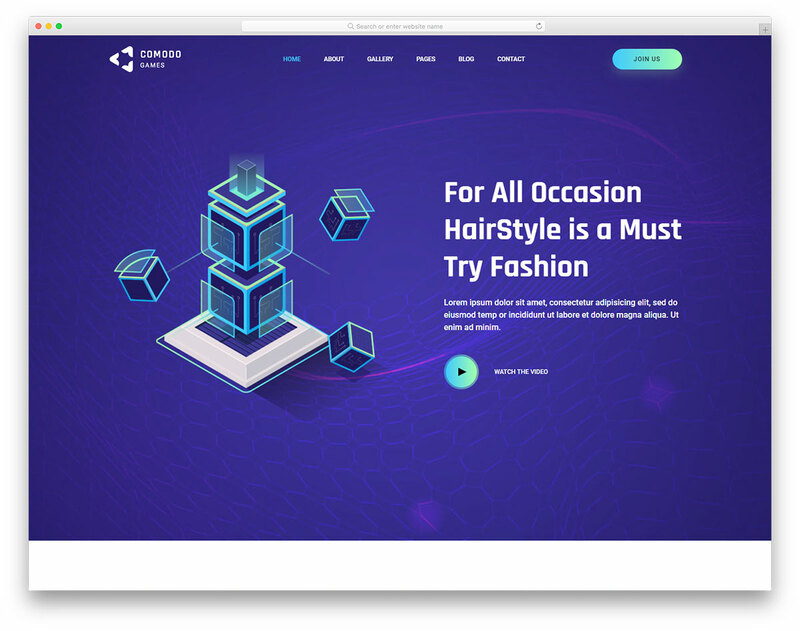 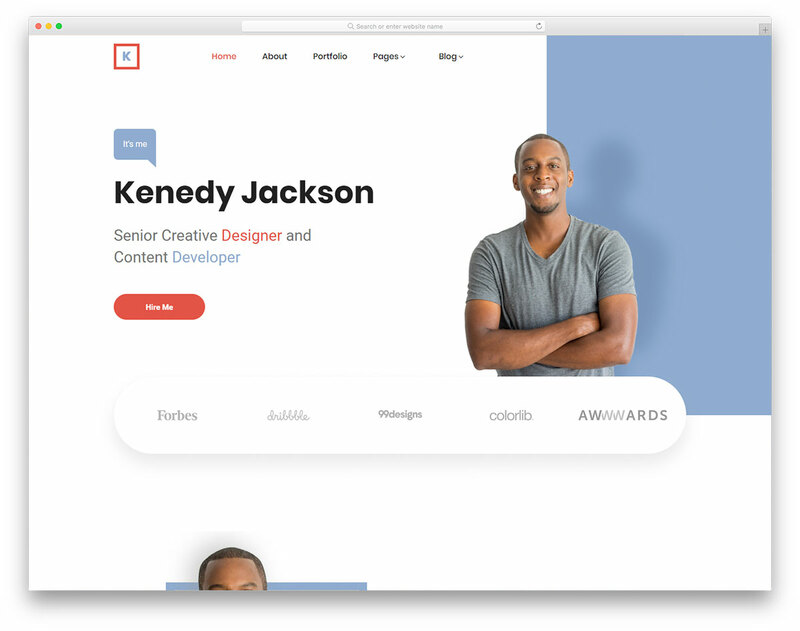 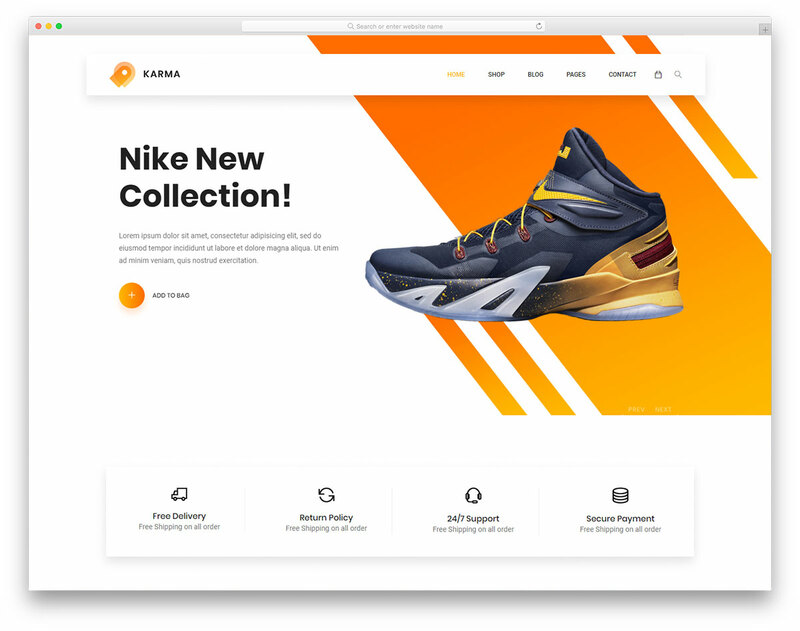 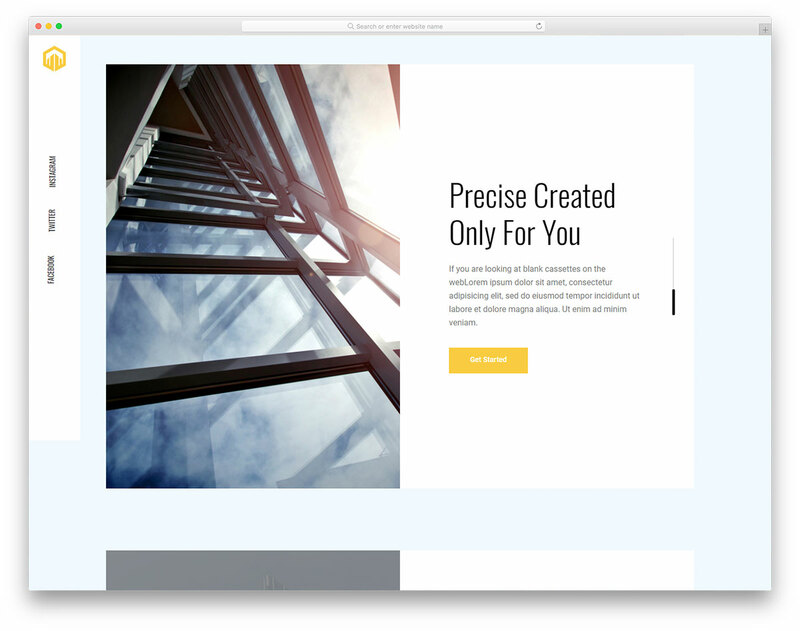 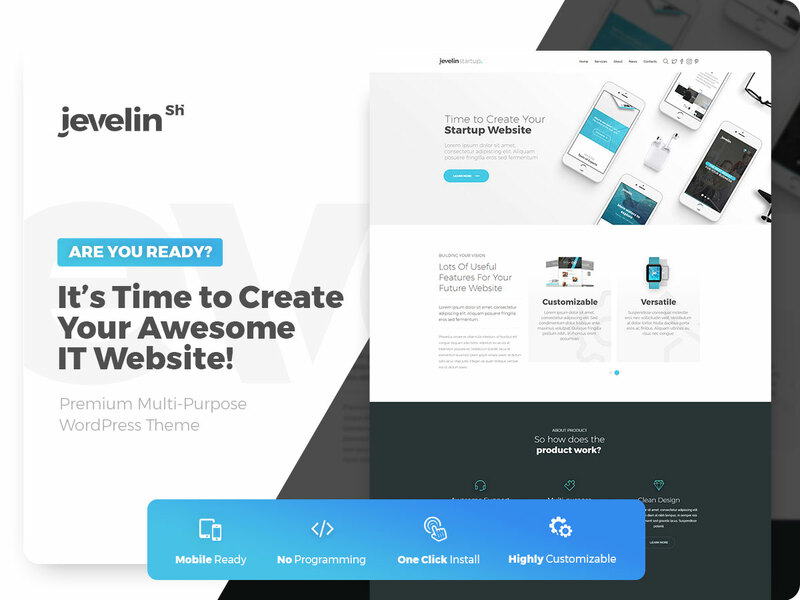 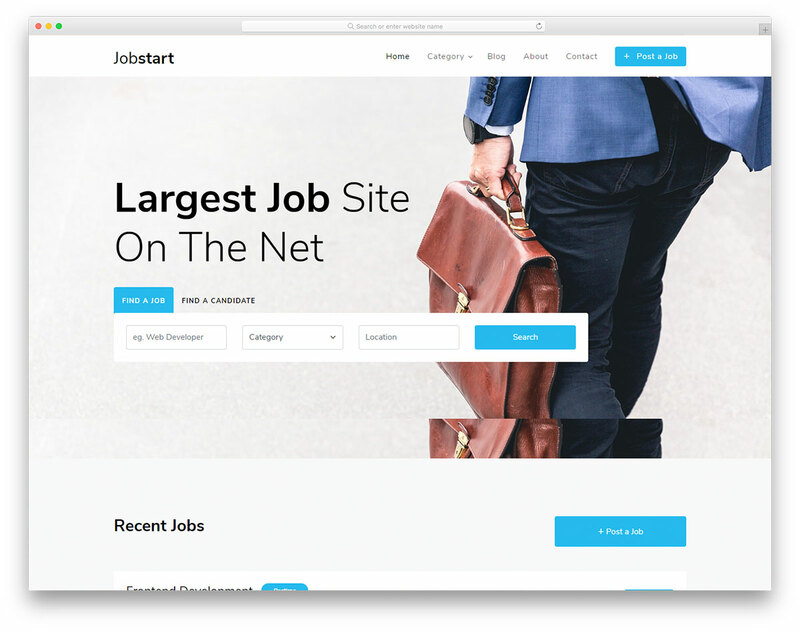 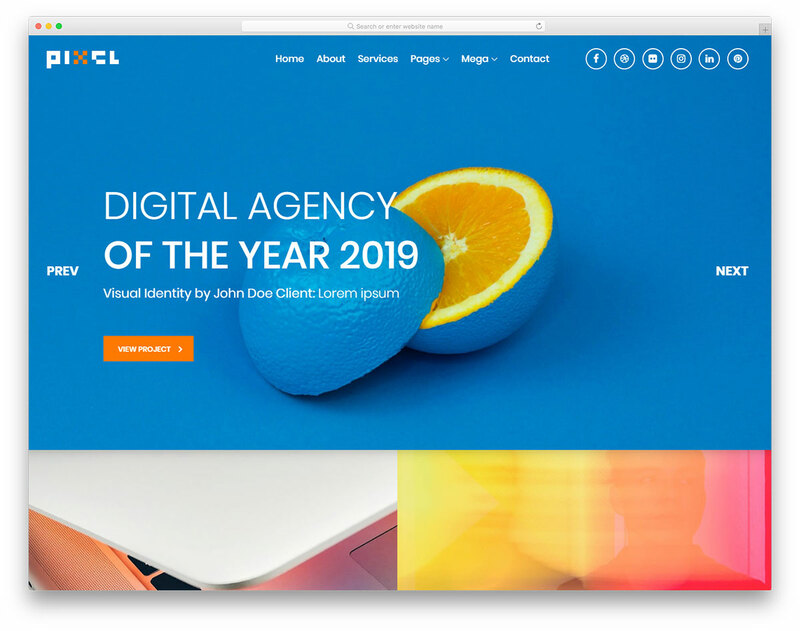 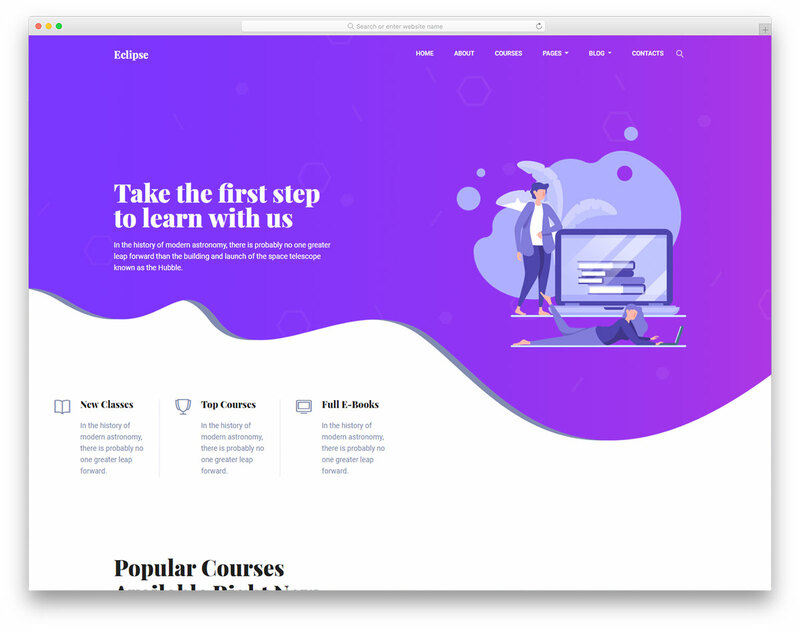 To appear online in a distinct, original and creative way, Astral is the free architect website template you should consider. 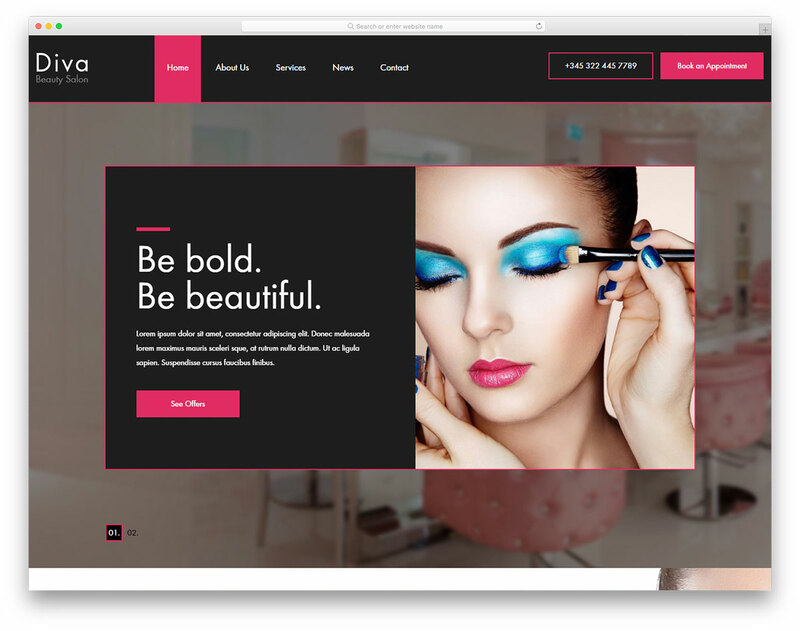 Showcase your works, advertise your services and attain a whole new clientele. 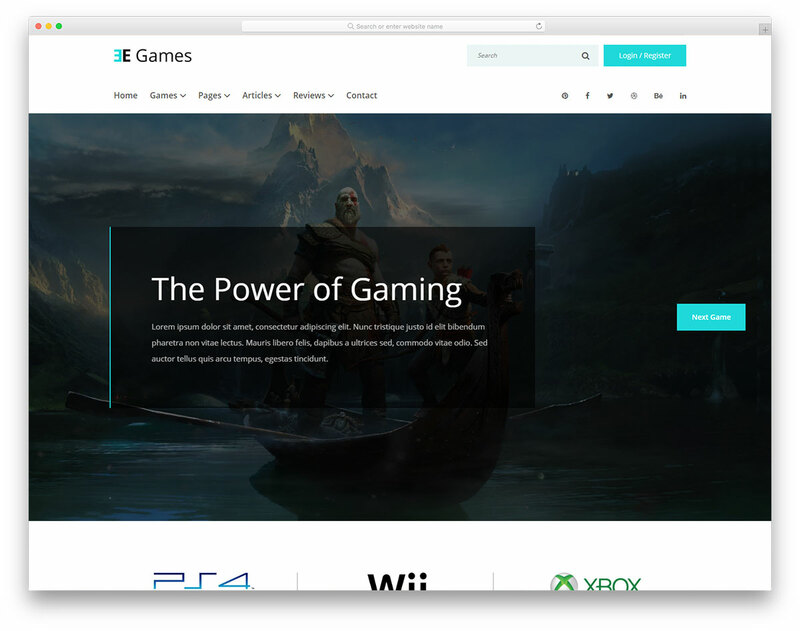 eGames, as its name suggests, is a free mobile-ready gaming website template for vivid enthusiasts. 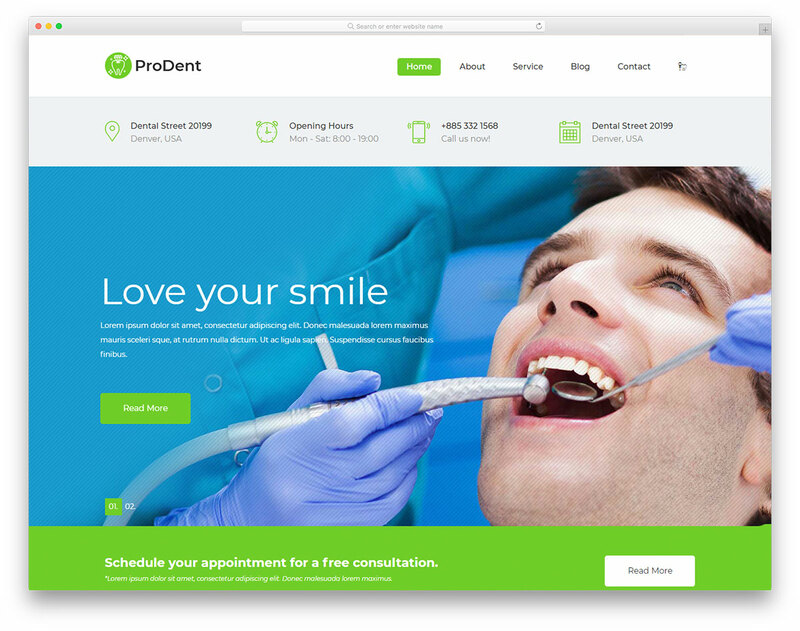 It follows all the latest web and tech regulations for a smooth operation.